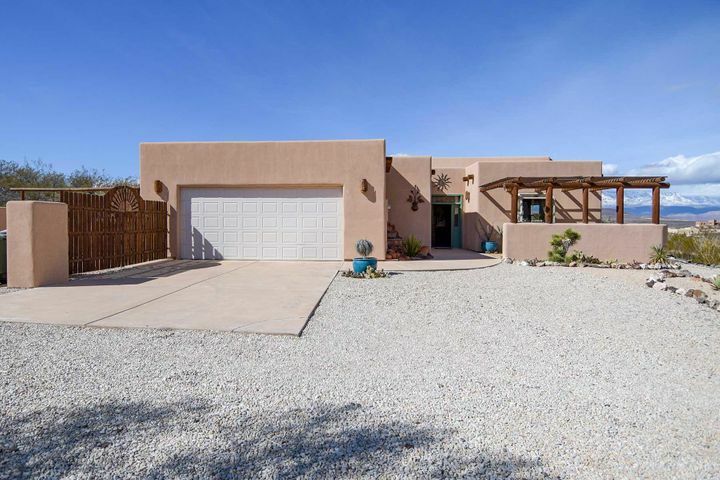 We Are Experienced Buyer's Agents in Southern Utah. 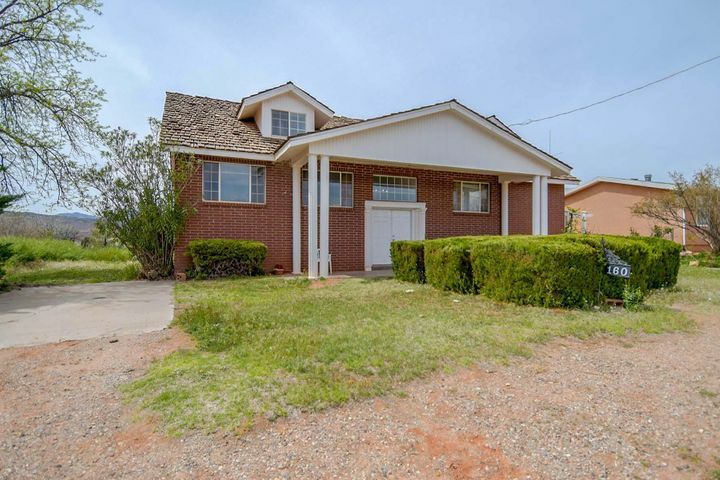 We love working with home buyers in St. George and surrounding areas. 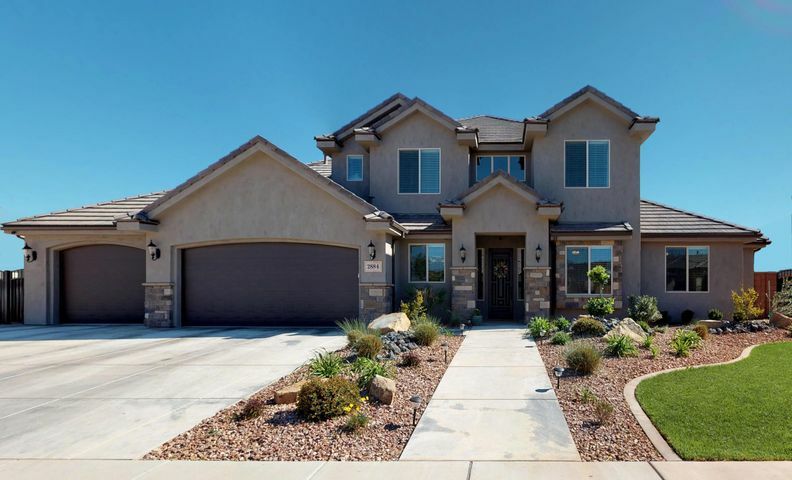 With nearly twenty years in the southern Utah market, the Gardner Group has experienced home buyer’s agents. We can help you identify your needs and find the perfect home. We work with you to develop an effective plan of action to allow you to minimize stress and more quickly become a happy owner. We can help you better understand the St. George area market conditions and have the resources to help you get the right loan. Being prepared, organized, and keeping a level head are all key in a smoother outcome as a buyer. Owning a home brings a great sense of pride and satisfaction, but the home buying journey can be daunting, especially in a hot market. The purchase of a home is one of the biggest personal investments you’ll ever make and there are literally hundreds of factors to consider. Beyond just the home itself, you want to feel safe, comfortable and enjoy your new community. You need a knowledgeable, experienced real estate agent on your side you can trust. The home buying process is much more than just finding a place to call home. There is financial planning, family considerations, work, school, crime rates, transportation, parks, trails and neighborhood amenities all to consider. When an offer is contemplated, you also want to consider seller motivations, home inspection, appraisal, potential encumbrances on the property and many other factors that could affect the sale. Having the right real estate agent on your side can help, both financially and psychologically, to find the right home for you and your family. Let us help you!